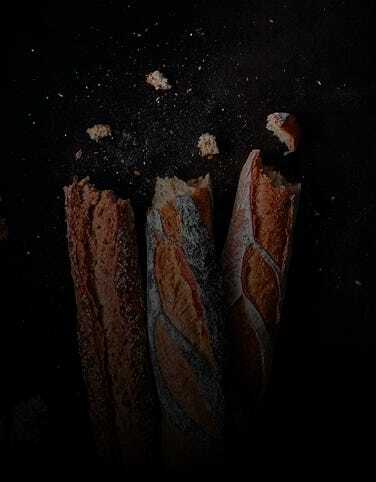 You will find the PAUL Bakery and Café in Kingston located on the ground floor of the Eden Walk Shopping Centre in Eden Street in the centre of town. The shopping centre has a 700-space multi-storey car park, and is a short walk from Kingston national rail station. 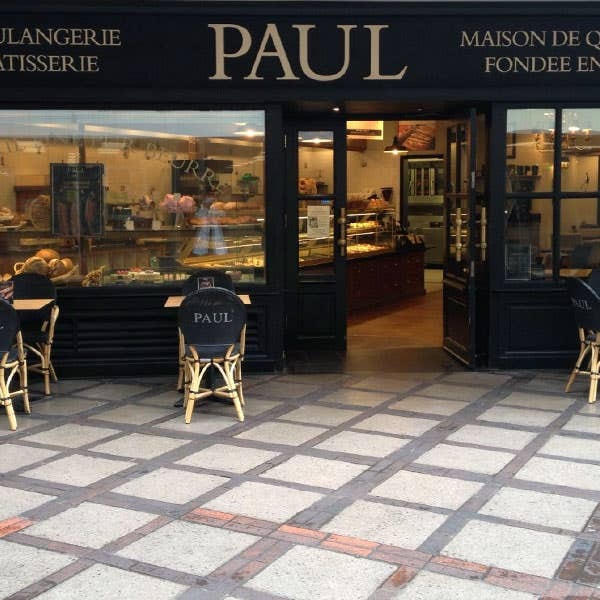 Paul is the perfect pit-stop when you need a break from shopping, or just to sit down and enjoy some delicious croissants, sandwiches, croques, salads, soups, cakes, éclairs or macaroons with coffee, tea, hot chocolate or a cold drink. It’s a favourite destination for people who like to buy really good hand made bread and other French bakery items to take home. Kingston-upon-Thames has always held a strategic position, as at one time the Thames was fordable here, hence the town’s earliest name ‘Moreford’. It is the oldest of only three Royal Boroughs in England, its earliest surviving charter being granted by King John in 1200. It has been the leading market town in Surrey for centuries. On the other side of the Thames, the extensive grounds of Hampton Court Park extend almost to the water’s edge, with Bushey Park adjoining them to the North. Kingston is a significant University Town and also boasts an excellent theatre in The Rose, founded by Sir Peter Hall and modelled on the original Rose Theatre on London’s Bankside. It’s the largest producing theatre in South West London. Multi-storey car park. Closest station is Kingston (national rail). 28 seats are available. Disabled access is available. Free wi-fi.